Leeds BS has announced that it has increased the cashback incentive available on selected two and five year buy-to-let products in another move to help landlords. According to the lender, cashback on their two and five year fixed rate buy-to-let products have been increased from £500 to £1,000. The cashback incentive can help landlords with the finishing touches and costs associated with finding tenants for a new property. 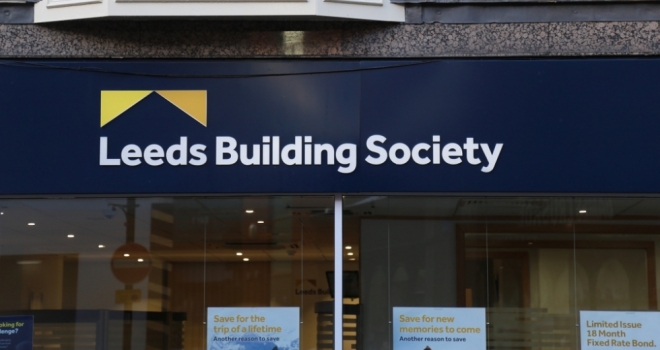 Matt Bartle, Leeds Building Society’s Director of Products, said: “We’ve increased the cashback incentives available on some of our Buy To Let products while maintaining our product rates. Of course, landlords can choose how to spend the £1,000 cashback available. Cash freed up at the start of the mortgage could go towards redecorating costs and fees associated with finding tenants.